With so many different types of bikes to choose from it can be hard to determine which bicycle would be best suited for you. But if you know a few basics about each bike type, it will be easier to zero in on the bicycle that will fit your lifestyle when you go to purchase your next ride. These retro-looking bikes have wide balloon tires, wide saddles, and keep you in an upright seated position. Schwinn Cruiser bikes tend to have a simpler mechanical design with some versions having just a single-speed drivetrain (a single gear). A cruiser is a great choice for the casual and stylish cyclist who is looking for a stable bike. This cyclist is not concerned about how fast they get from point A to B, and will primarily be biking on flat terrain. A mountain bike is an ideal bike for cyclists who are looking to ride their bicycle off-road and on rough terrain. The Schwinn hybrid is an excellent in-between bike that straddles the line between comfort and fitness. This bike combines features of both the road and mountain bike styles to create a perfect compromise. From the road bike the hybrid receives skinnier tires and a lightness which allows it to go faster than the mountain bike. A hybrid’s seat and handlebar position are more like the mountain bike, with an upright position and with better comfort and a stouter frame for a sturdy, more durable feel. The Schwinn hybrid is an ideal bike for the cyclist who wants a general-purpose bike that can handle multiple terrains and riding conditions. Since this hybrid bicycle is more agile, comfortable, and also faster, than an urban or bike path bike, it is ideally suited for beginning cyclists or commuters who are seeking a comfortable as well as a faster fitness ride. 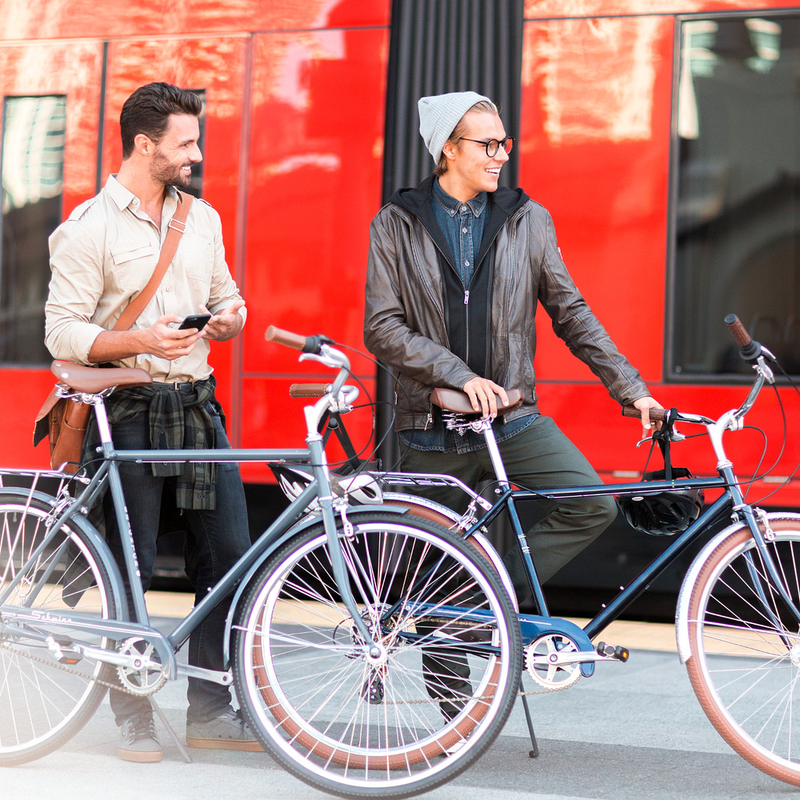 Urban bikes are ideal for the practical city dweller who wants to use their bike to get around quick while running errands or commuting to work. Schwinn road bicycles have skinny tires, light frames, and a more forward and aggressive riding position that allows a cyclist to go faster on paved surfaces.The road bike tends to have drop-bar handlebars which allow for more diverse hand positions. Schwinn road bikes are lightweight and create a more aerodynamic riding position, which allow you to better transfer your energy to moving the bike; however, they may also put more strain on your back. Proper adult fit for road bikes is essential because a poor fit can make the ride uncomfortable while also reducing pedaling efficiency. A road bike is ideal for a cyclist who is looking for a fast ride on paved surfaces over long distances. 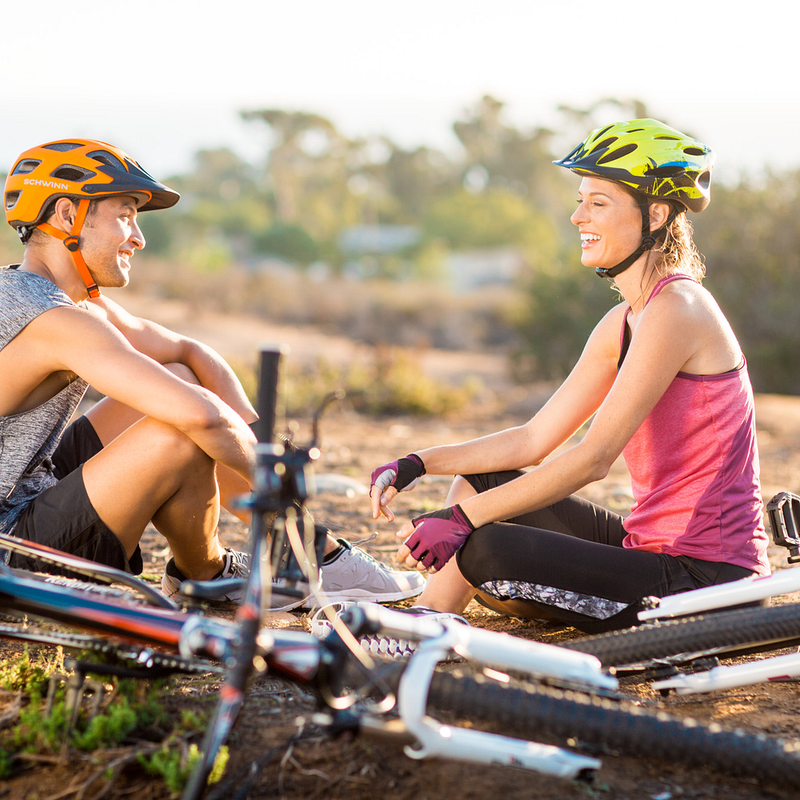 It is important to remember that even after you know what type of bike is best suited for your lifestyle, to also make sure your bike fits you properly. Find out how to find the perfect Schwinn bike fit for adults and kids to make sure your next bicycle is perfect for you. 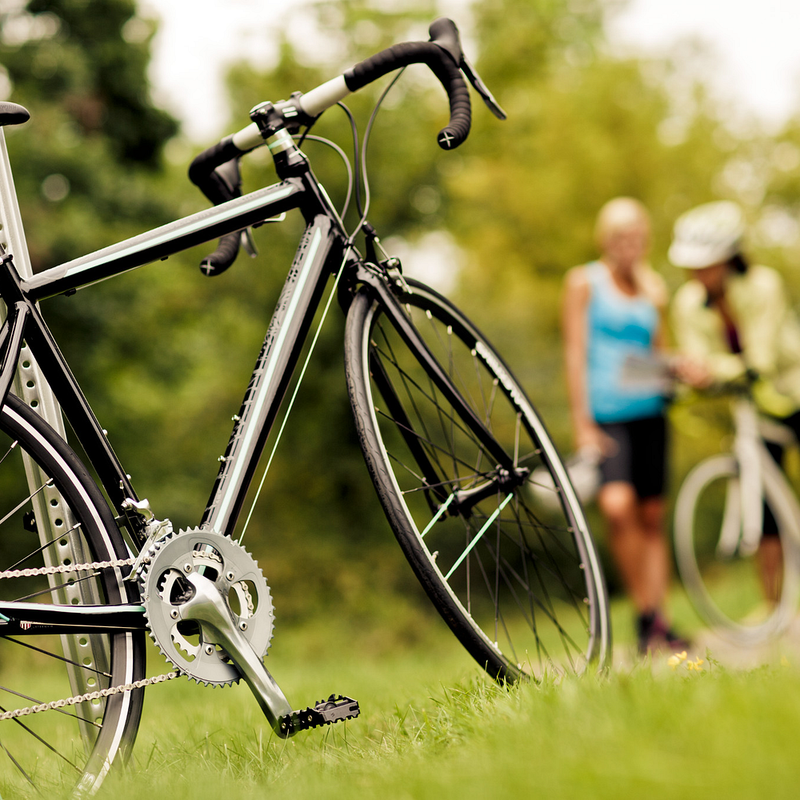 For more tips on how to buy a bike, check out our blog post on How to Buy a Bike.